Interested in learning through a manga format? 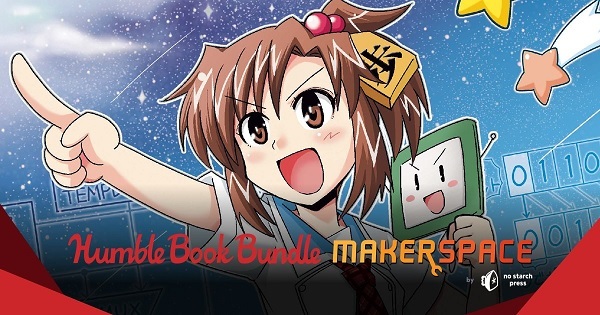 No Starch Press is having a Manga Guide series sale on Maker Space Humble Bundle. Specifically, The Manga Guide to Electricity ($1/¥100 tier) and The Manga Guide to Microprocessors ($20/¥2000 tier). The bundle has 9 days left remaining. For more details, check out the bundle store page.